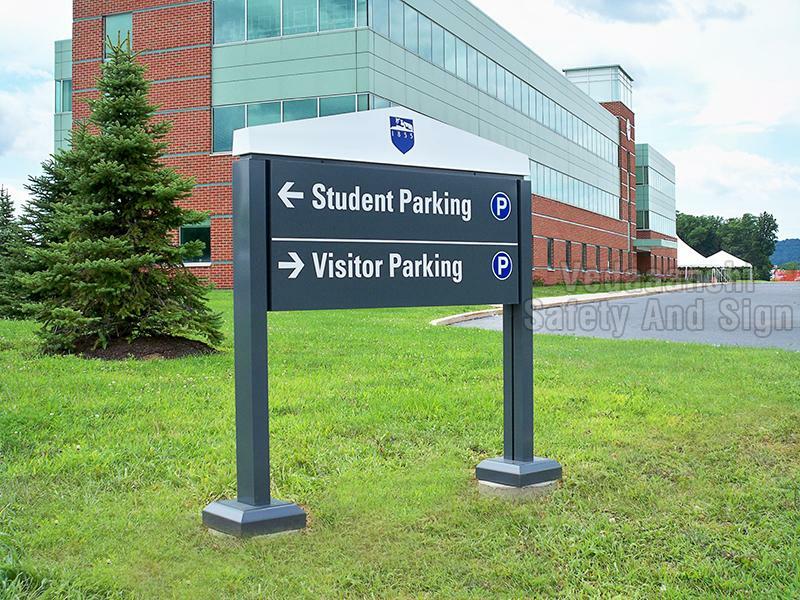 We offer a variety of custom exterior sign solutions including building, monument and wayfinding signs to meet your unique needs and your company’s vision. Our wide range of production and design capabilities means that we can build you the signage that helps you communicate your message while building your brand — no matter what size, shape, colors, lighting and other details you want. We deal in Outdoor Signage, which has a distinct design with a protective polish on the surface and a high durability.